“When I was little, my parents owned a sewing factory in NYC. It wasn’t much of a business for them but it was income that allowed us to live comfortably. Practically growing up in the factory for almost 10 years meant I could use my imagination with fabric scraps, buttons, findings and whatever else I could get my hands on. I would always try to sew dresses for my Barbies, create styles for my mother through sketches and even use a mannequin so she can show her boss. “I want to be a designer” I would tell my mom and in response she would tell me “NO” with some silly excuse. 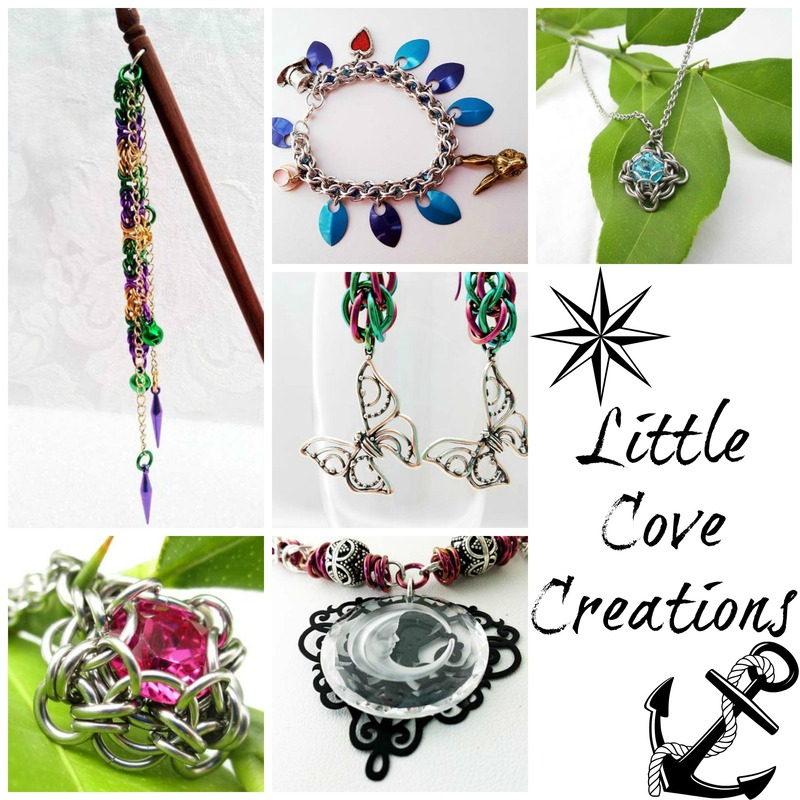 In 2012, I opened my shop: Little Cove Creations. 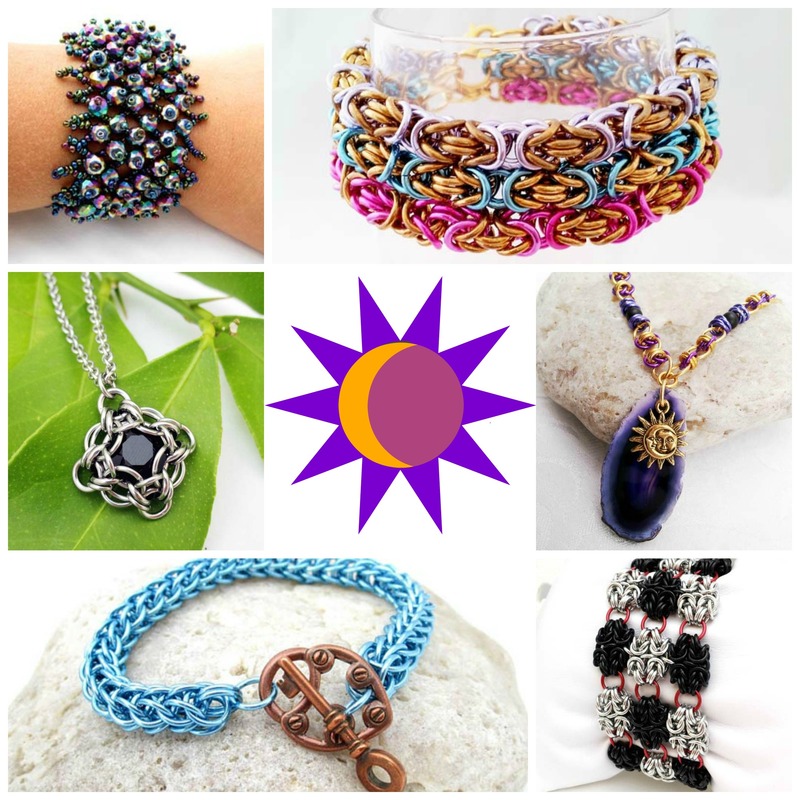 With the help of my best friend, I was able to understand the different components needed to create chainmail pieces. 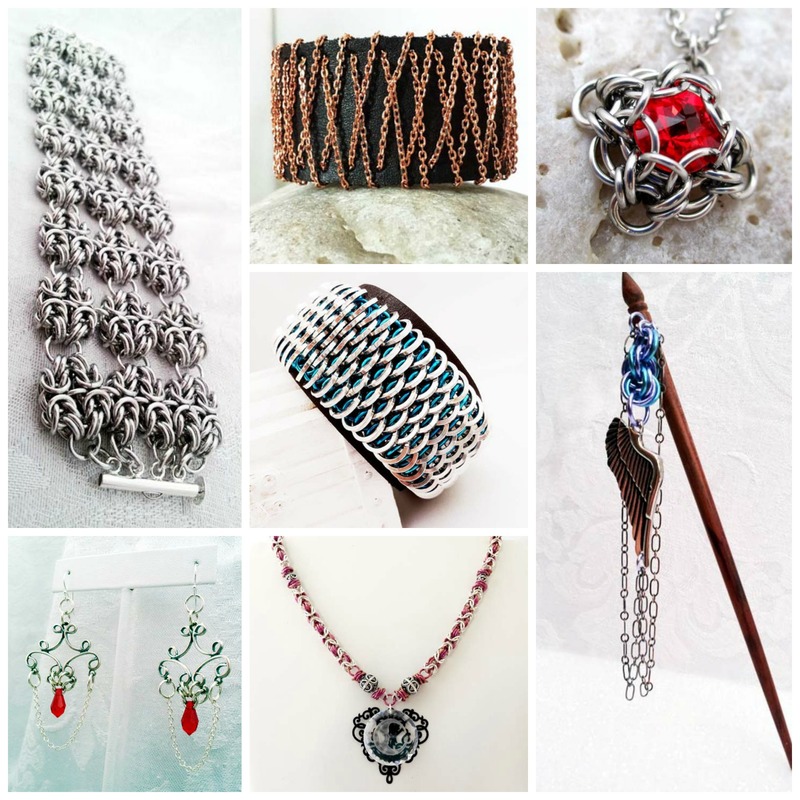 I began with chainmail and then, being the curious person that I am, decided to extend my creativity. I utilized other forms of mediums such as leather, chains, and various metals. Mixing the above media randomly to see what works is not only fun, but also educational for me. The headquarters for Little Cove Creations is located in the corner of my room, which I like to refer to as my “cove”. Now into my second year, I fully enjoy being a vendor at holiday events as well as themed events. The best part of it all are the people I have the pleasure to meet, both in person and online.